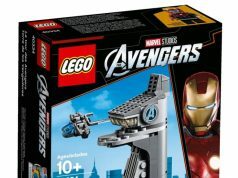 The January 2015 LEGO Store Calendar is now available and there are some very cool stuff happening. 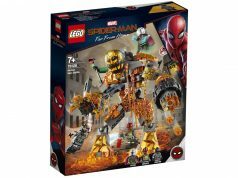 First is the Free Exclusive LEGO Creator Flower Cart (40140) with purchases of $75 or more. This will be available during the whole month of January or while supplies last. This little polybag is a nice complement for the LEGO Creator Detective’s Office (10246) which will be available on January 1st. The second thing is a FREE LEGO Star Wars AT-DP (30274) that will be available with any LEGO Star Wars purchase during the month. Since the UCS Slave I (75060) will also be available on January 1st, it’s possible you can get the mini AT-DP as well as the Flower Cart both for free. The last free polybag is the LEGO Friends Mini Golf Set (30203) with any LEGO Friends purchase. 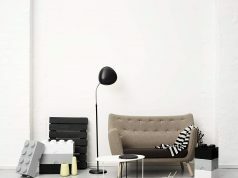 This offer is also available for the whole month January or while supplies last. 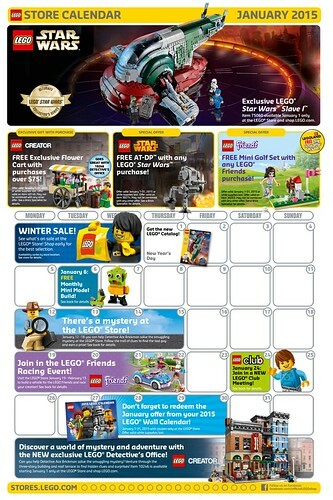 If you have a 2015 LEGO Wall Calendar, remember to redeem the FREE LEGO Store Employee Minifigure (5001622) coupon with any purchase during January. On January 6th, the Monthly Mini Model Build will be continuing after rumors that it won’t be. For January, kids get to build an Alien and a space dog and take home. 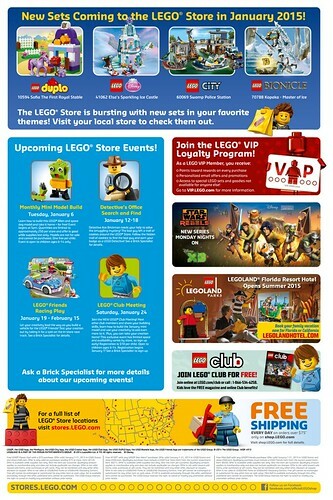 From January 12-18, there will be a Detective’s Office Search and Find at the LEGO Store. Find hidden cookies throughout the store and get a LEGO Detective badge. From January 19 – February 15, there will be a LEGO Friends Racing event where you can build a LEGO Friends vehicle and race it with other ones. For the LEGO Club Meeting, it looks like the price has changed to $10 per child but it doesn’t say if there’s a t-shirt included or not. From the looks of the reduced price, it doesn’t look like it. For previous months, registration was $25 per child or $20 for VIP members and it also included a shirt. Thanks to May for pointing that out. Finally, most of the new sets that we’ve been revealing the past couple months will be available in January so there’s lots of sets to choose from.